The events described below are designed to be starting points. Please feel free to call us at (831)423-4200 or use the contact form below to design a custom event or tasting to fit your unique needs. 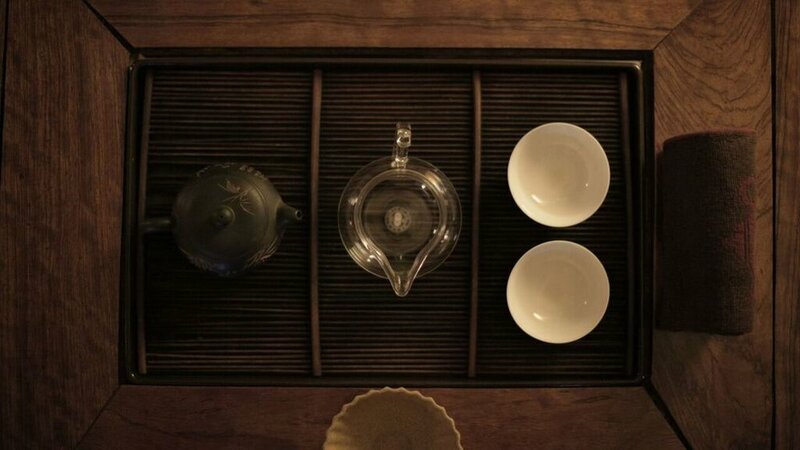 Join founder David Wright in his Private Tea Study for a selection of fine Pu-erh Tea. 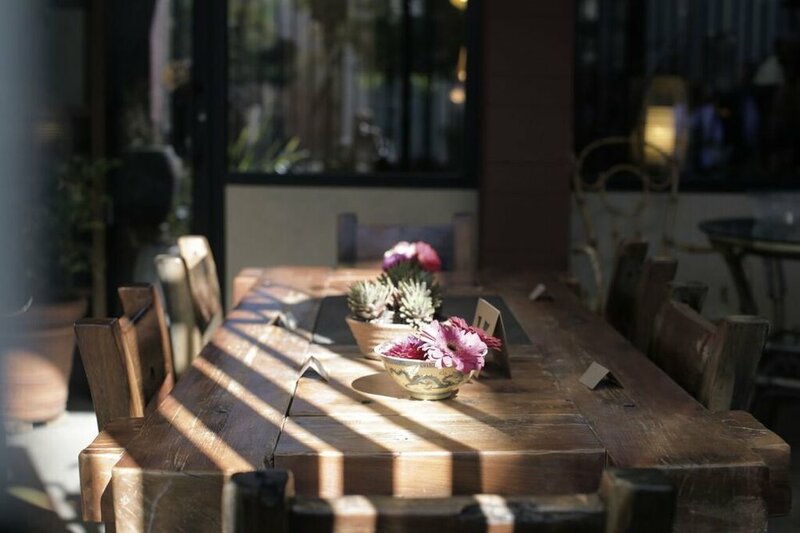 This intimate gathering of your friends allows you to drink fine teas sourced by David for the Hidden Peak Teahouse and explore the aspects of tea that interest you most. Like our Tea Tasting & Discussion described above, but featuring a selection of rare teas sourced by David Wright. Please call (831)423-4200 to discuss your interests with David. 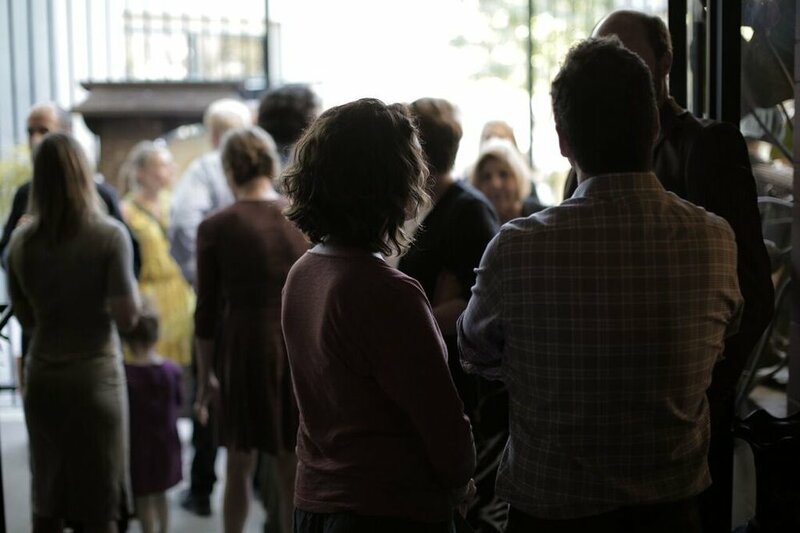 Join founder David Wright for an interactive demo, tea presentation, and question & answer session. Taste fine teas sourced for the Hidden Peak Teahouse by David. 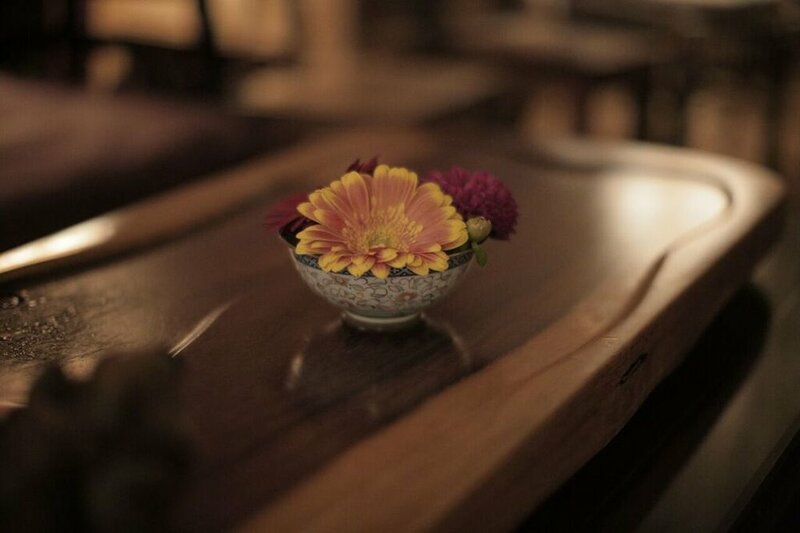 Most sessions are offered from 9-11am so that you might enjoy the ambiance of the Hidden Peak Teahouse with your private group. David Wright pouring tea at the 2012 Avant Garden Party as a fundraiser for New Music Works. Hidden Peak Teahouse founder David Wright is available to pour tea for your intimate home gatherings or for workshops and events. Please call (831)423-4200 to discuss your vision and ideas with us. Are you looking for a unique venue to host an intimate Wedding Ceremony and/or Reception? 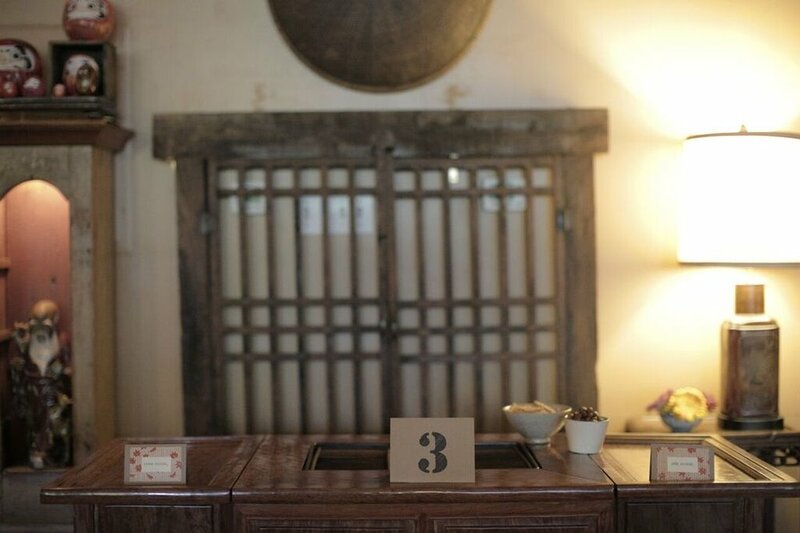 The Hidden Peak Teahouse and our staff are available to serve you and your guests on your special day. Please call to inquire about options and prices. Are you wanting to offer your wedding guests a tea service as part of your wedding ceremony or reception? 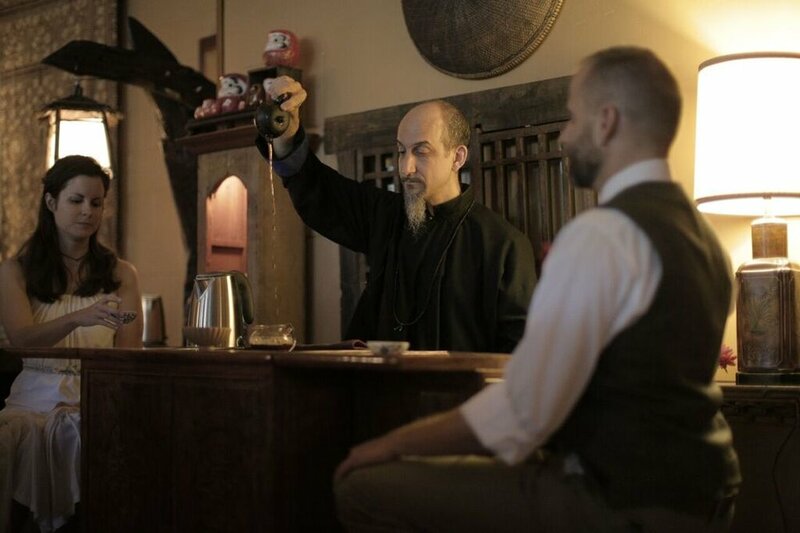 Founder David Wright is available to travel to your wedding site and share the ritual of gung fu tea with your guests. Please call to inquire about options and prices. 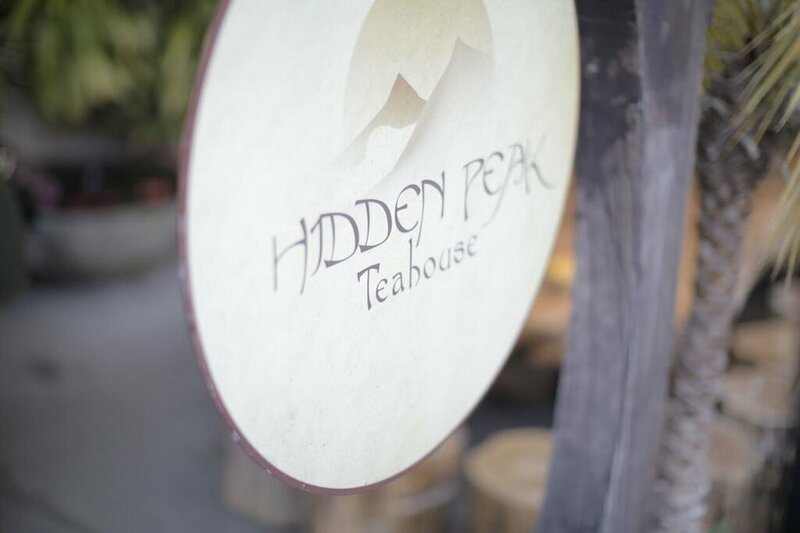 Below are a few photos of one of the weddings hosted here at Hidden Peak Teahouse. © 2018 Hidden Peak Teahouse. All Rights Reserved.